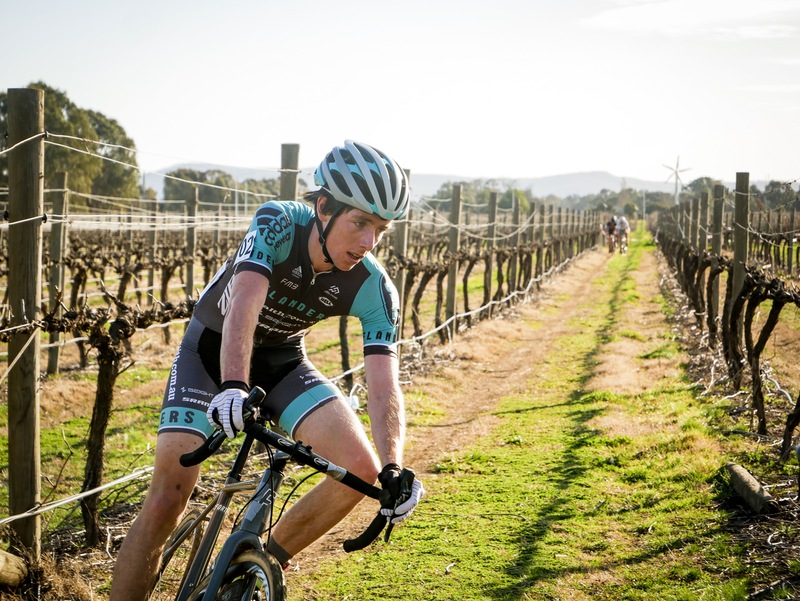 The Mountain Bike Australia Cyclo-Cross National Championships will again be held in the picturesque setting of King Valley, Victoria from the 10-11th August 2019. 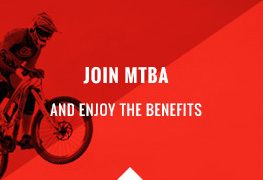 MTBA CEO Shane Coppin today confirmed the venue and date for the championships and thanked Sam Miranda Winery for playing host for the second consecutive year. 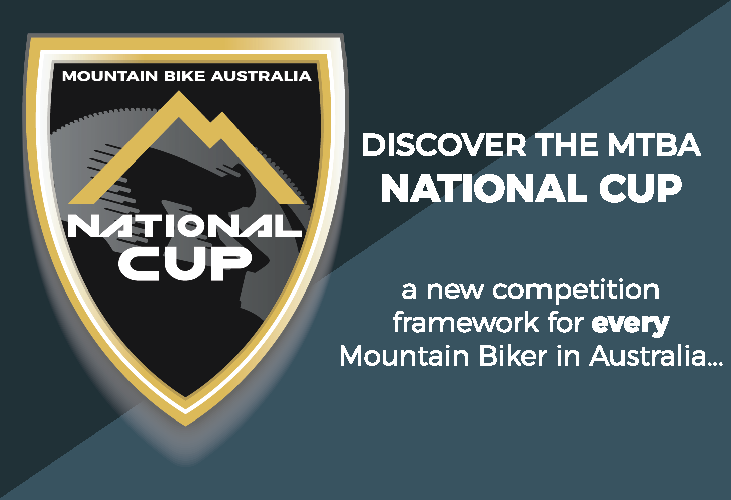 The championships will see masters, junior, under-23 and elite male and female athletes compete across the weekend to be crowned Australian champion. Chris Jongewaard and April McDonough took out the elite national titles in 2018. McDonough can’t wait to return to the venue where she claimed her maiden Australian jersey. 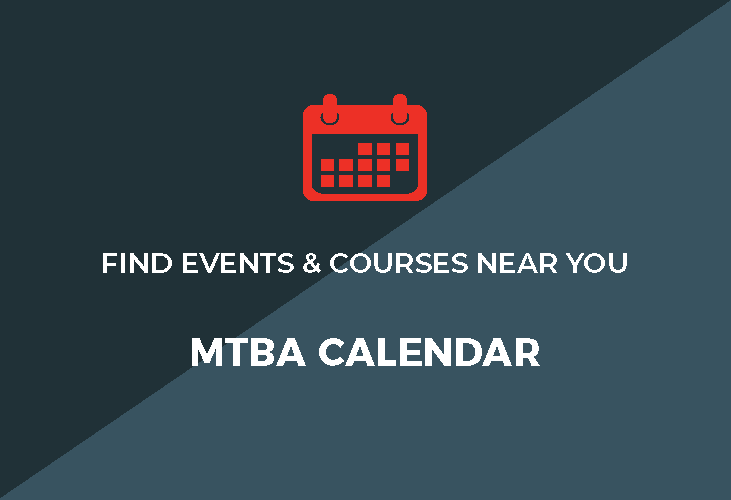 More information on the 2019 MTBA Cyclo-Cross National Championships will be released closer to the date.